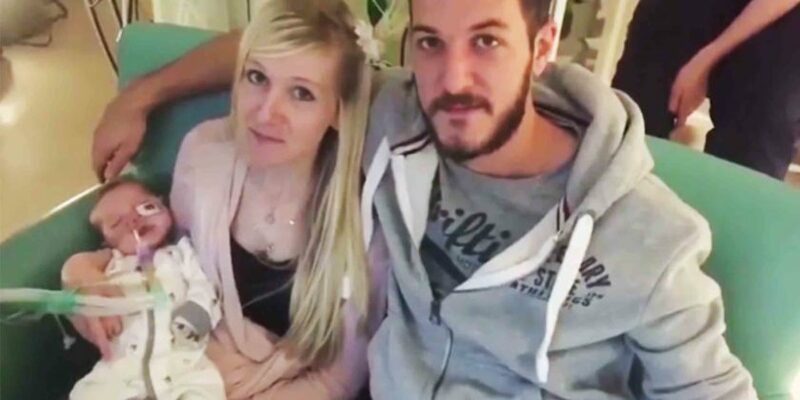 The hospital fighting to remove 11-month-old Charlie Gard from life support blocked a Presbyterian minister invited by Charlie’s parents from praying at his bedside. He was admitted to visit the baby only after the hospital reversed its course ‘after a long process‘, LifeSiteNews reports. Charlie Gard’s parents said initially they were “heartbroken” that Rev. Patrick Mahoney, pastor of Church on the Hill and Director of the Christian Defense Coalition in Washington, D.C was blocked from being allowed to pray with Charlie, as they wanted. “Thankfully,” after a “long process,” the hospital “did recant and allow me to go pray for him,” Mahoney told LifeSiteNews in an interview. In an abrupt shift, a London hospital said on Friday that it would reconsider its decision to turn off life support for Charlie Gard, a brain-damaged and terminally ill British infant, in light of “fresh evidence” about a potential treatment.